Cameras There are 3 products. 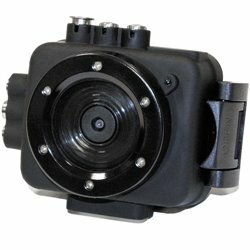 Compact and full featured, Intova EDGE X offers 1080p High Definition video up to 60 frames per second with a 160 degree wide angle lens. 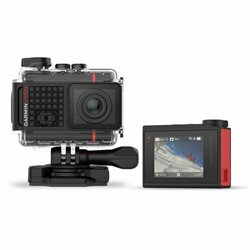 Best Divers BECAM Full HD Action Camera with 50m. 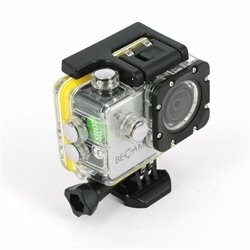 underwater housing and 17 accessories!